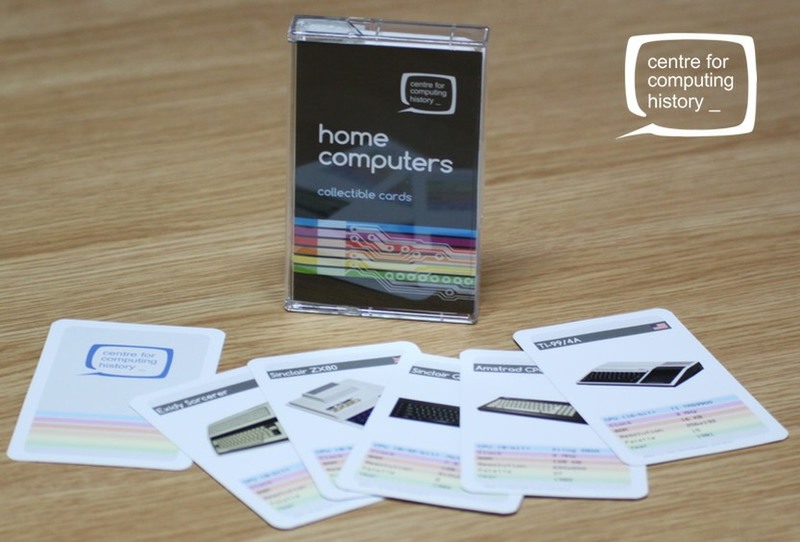 Featuring home computers from the 1970s and 1980s, with retro classics from Acorn, Amstrad, Apple, Atari, Commodore, Sinclair, Tandy and many others. A tribute to machines that inspired a generation! 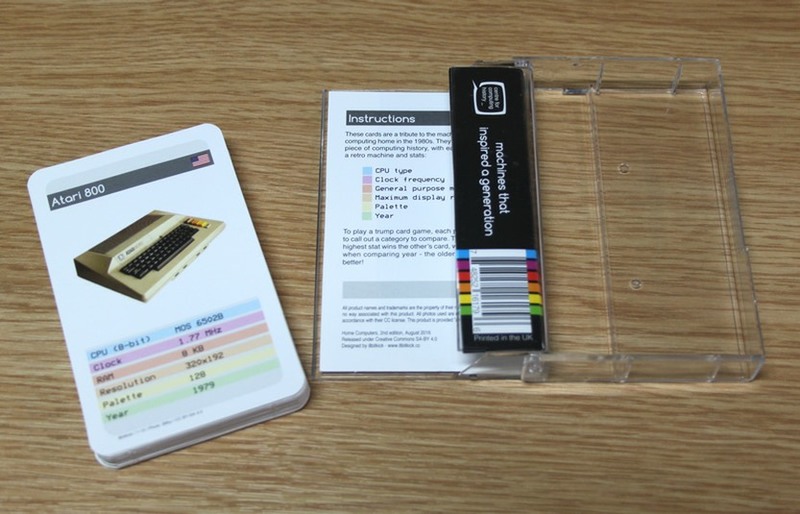 This Deluxe Edition is presented in a retro cassette case packaging in keeping with the classic machines represented in the game. 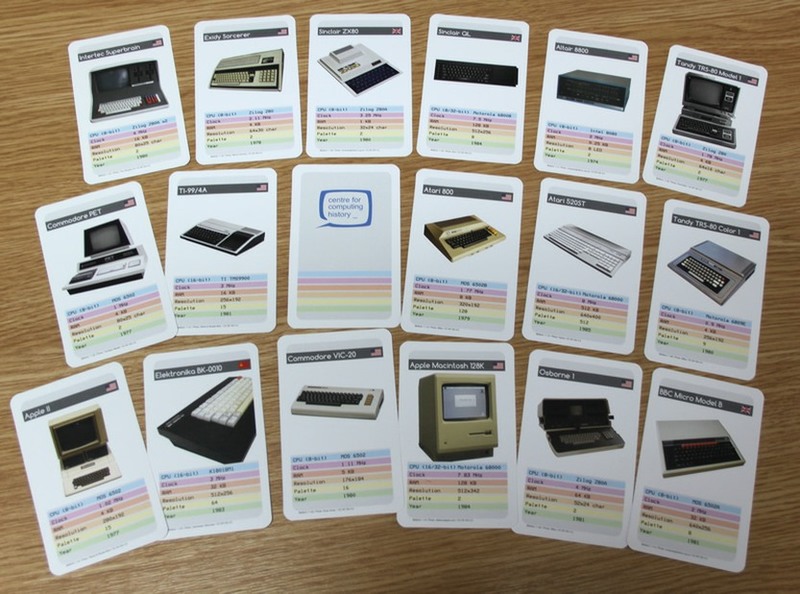 39 machines are represented across the 39 cards in the pack. Playing instructions are on the reverse of the cassette inlay card.